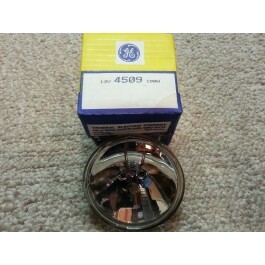 4509 Sealed Beam Lamp. 13V 100W. New old stock.